Amid reports that the BJP-led NDA government is going to revisit its policy on J&K, a crucial meeting of all offshoots of the Sangh Parivar will be held here on Wednesday. While top RSS leader Manmohan Vaidya has already reached the city for the important “Samanvay baithak” (coordination meeting), the Sangh Parivar has also invited BJP’s pointman Ram Madhav for the event to seek his opinion about the state. Wishing anonymity, a top RSS leader said representatives of all offshoots of the Sangh Parivar would give their suggestions in the meeting about the prevailing situation in J&K. “Being an architect of the PDP-BJP alliance, Madhav has also been invited for the meeting so as to get his feedback about the performance of the previous regime,” he said, adding that top Sangh Parivar leaders would attend the meeting. The presence of Vaidya in the meeting assumes significance because he is one of the top leaders in the RSS hierarchy. 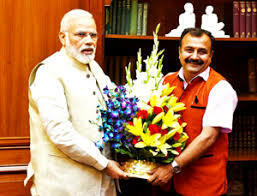 In March this year, he was elevated to the post of ‘sah sarkaryavah’ (joint general secretary). 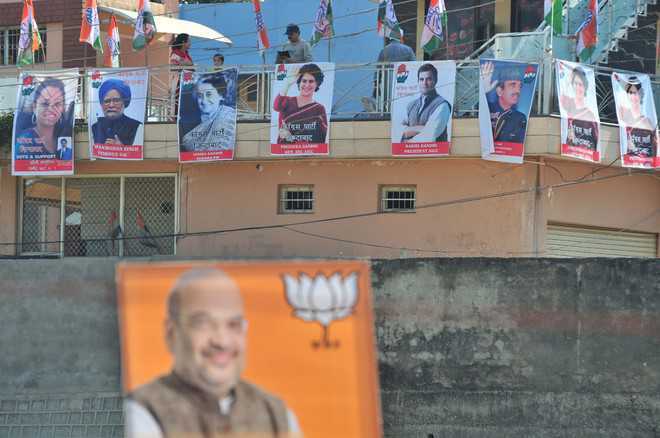 “The Sangh Parivar is not unanimous about the performance of the previous PDP-BJP government,” a source said, adding that most of the offshoots were of the view that the BJP had failed on all fronts while in power. 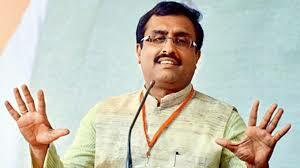 Meanwhile, ahead of the Sangh Parivar meeting in Jammu, Ram Madhav reached Srinagar on Tuesday.